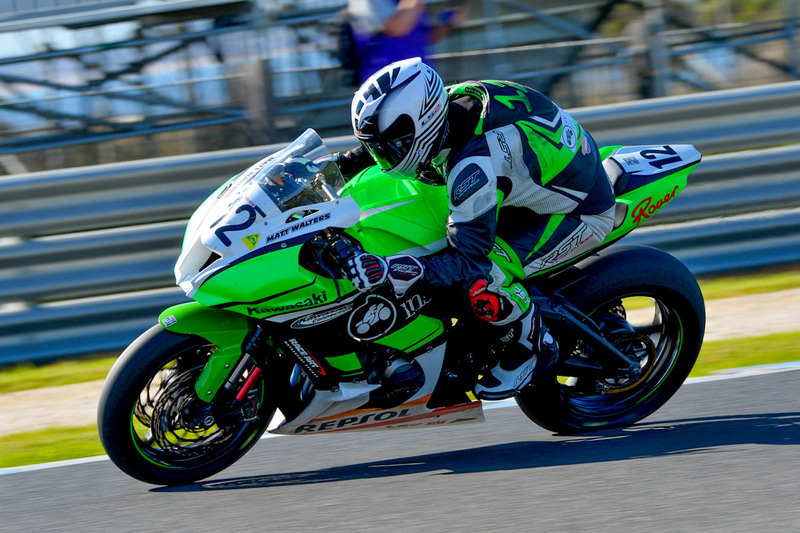 Matt Walters has set his target to consistently finish inside the top of the premier class in the 2019 Australian Superbike Championship (ASBK), which kicks off at Phillip Island on 21-24 February. The Kawasaki Connection rider rounded out his 2018 assault strongly, finishing fifth overall at Phillip Island’s finale, granting him top privateer honours in the series. “My plans for this year are pretty much the same as last year – I want to try and be the top privateer in the main game again,” Walters explained to CycleOnline.com.au. “I’m hoping to push forward as much as I can – the bike has obviously changed from last year, but it’s still very familiar. A notable absentee from last month’s official ASBK test at Phillip Island, Walters has been privately developing the ZX-10RR that he’ll pilot in 2019, being one of a selection of Kawasaki-backed riders who will campaign the all-new machine. 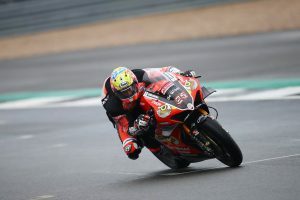 “We had a few key parts we had to test from Kawasaki, and we thought it would be safer to go to Eastern Creek because we had never tried them before – in case we had any dramas, we could come back to the workshop and fix them,” he continued. 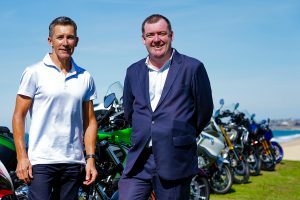 The ASBK opener will run in conjunction with round one of the FIM Motul Superbike World Championship (WorldSBK), where the three-race format will be introduced for the first time.